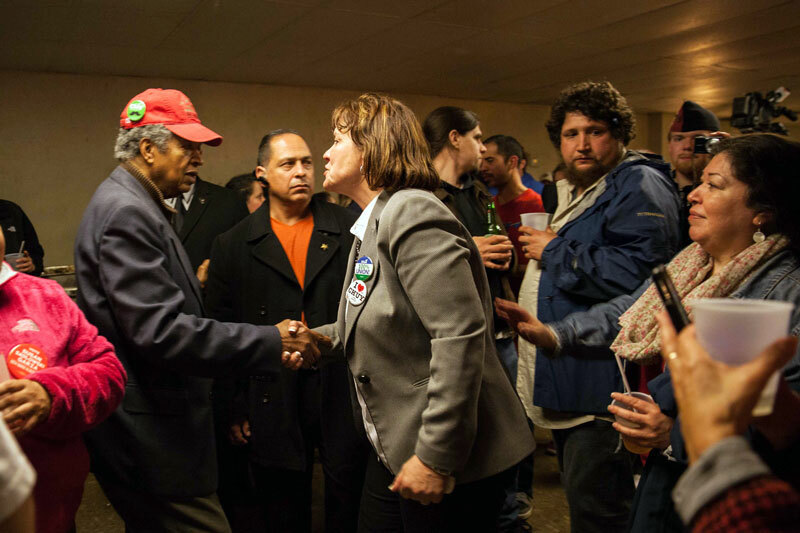 Alderman John A. Pope, a 16 year incumbent of the 10th ward, finds himself in a race too close to call against his opponent and political newcomer Susan Sadlowski Garza. As of 10 p.m., with 35 out of 36 precincts reporting, only seven votes separated the two candidates and Garza had pulled into the lead. 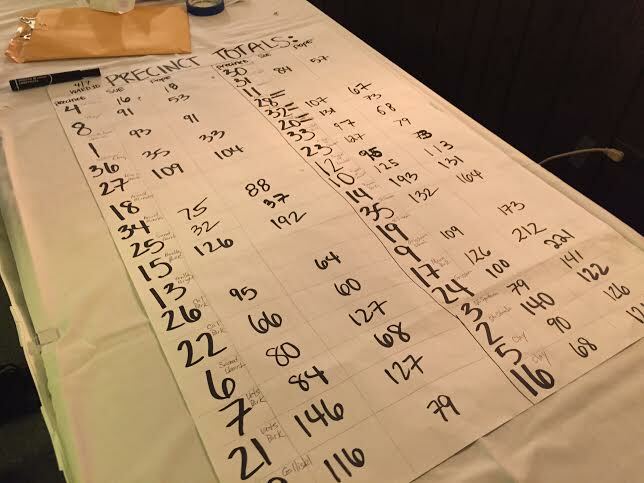 Two ballot boxes from the 10th ward were sent downtown to Chicago Board of Elections headquarters to be counted, According to Garza, at least one of the boxes comes from an area where she is counting on strong support. Though Jesus “Chuy” Garcia lost the mayoral race to Rahm Emanuel, he came out last week to rally support for Garza’s campaign, along with Chicago Teachers Union (CTU) President Karen Lewis, and Independent Vermont Senator Bernie Sanders. Some supporters wore CTU shirts. Garza is a school counselor at Jane Addams Elementary School in the 10th Ward. Pope led by a very small margin for most of the night and Garza pulled ahead to 50.03 percent around 9:30 p.m.
Petroleum coke, a byproduct of oil refining, became a major issue in the election. A coalition of neighborhood activists has been fighting for a ban of pet coke for two years. In February, the grassroots movement claimed several victories, including the announcement that KCBX Terminals will cease storing pet coke in the neighborhood by mid-2016. But the site will remain a transfer point as pet coke is transported there via truck, rail and barge. In Chicago’s February election, 86 percent of 10th ward residents voted in a non-binding referendum to ban the storage of pet coke on the Southeast Side. Activists maintain the fight isn’t over, given the unknowns about how long the trucks, rail cars or barges could stand at the site and whether or not they will be open or enclosed, as reported in Medill Reports.